The goal of this project is to characterize neural control strategies underlying walking in children with cerebral palsy (CP) to inform the development of new therapeutic approaches. In general, rehabilitation interventions focus on improving functional performance by decreasing motor deficits associated with muscle spasticity and weakness in children with CP. Far less attention has been paid to sensory processing deficits. However, recent studies have suggested that a significant contributor to the motor function deficit in children with CP may be impairment in the neural processing of tactile discrimination and proprioception information. The mechanisms associated with such sensory deficits, and how they impact motor control in individuals with CP, are unknown. The primary triad of sensory modalities that are crucial for healthy postural control are the visual, vestibular, and proprioceptive systems. 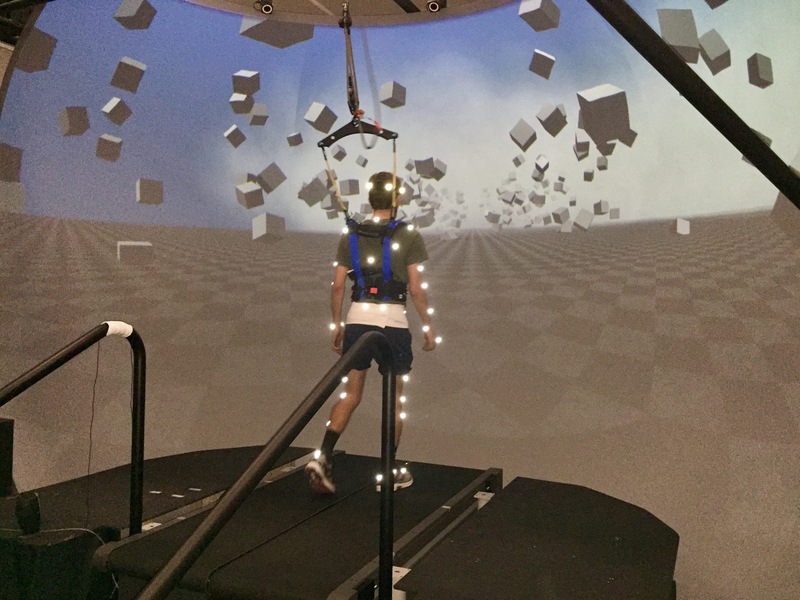 We have developed innovative techniques to manipulate these sensory modalities, allowing investigation of how they support stable and flexible control of upright equilibrium during standing and walking. The long-term view is that this approach will identify mechanisms toward developing more effective sensorimotor rehabilitation paradigms for children with CP. The expected outcomes of this study include: 1) a better understanding of the relationship between sensory processing and functional mobility in individuals with CP; and 2) an elucidation of the effect of galvanic vestibular stimulation on individuals with CP. These findings may support a multi-dimensional clinical approach to potentiate typically motor-centric strategies for improving mobility in children with CP. Congratulations to Dr. John Jeka, Professor & Department Chair of Kinesiology for the recent patent awarded by the United States Patent and Trademark Office for his TreadSense product. 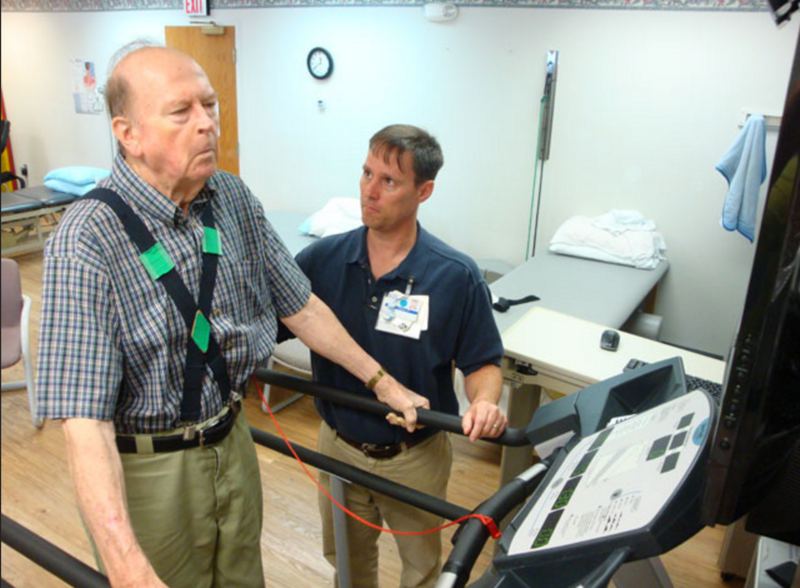 TreadSense combines three technologies (a treadmill, a webcam, and computer modeling of the human body) into one device that provides feedback as to how an individual is moving. This device is incredibly helpful in rehabilitation settings, helping people to re-learn how to safely walk following an injury. TreadSense profiled by radio news station WTOP.